Solar Forward is an Elite SunPower Dealer, installing residential and commercial solar systems. We are a full service installer, taking care of everything from system design and installation to permit and rebate paperwork. 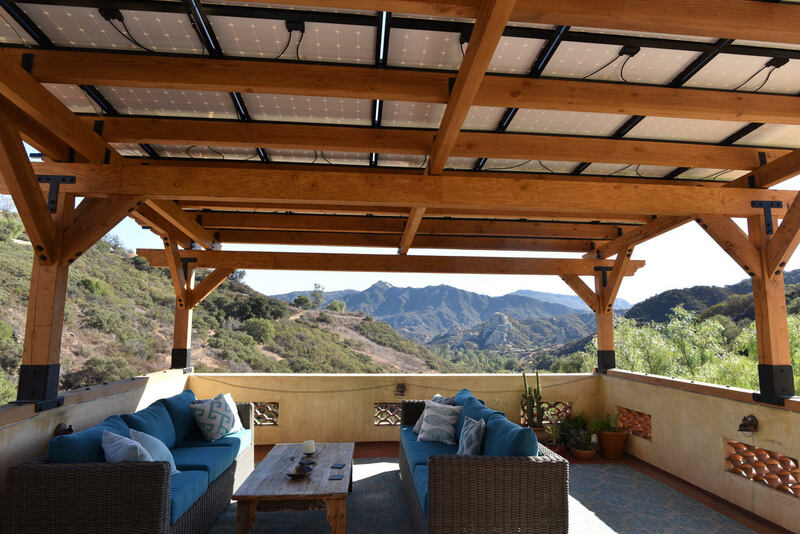 Our systems come with SunPower’s unparalleled 25-year Power & Product Warranty. Solar Forward is highly experienced in the installation of battery back-up systems. There is a common misconception that once you go solar, you become immune to blackouts. The truth is, the only way to maintain power when the grid is down is with a battery back-up system. 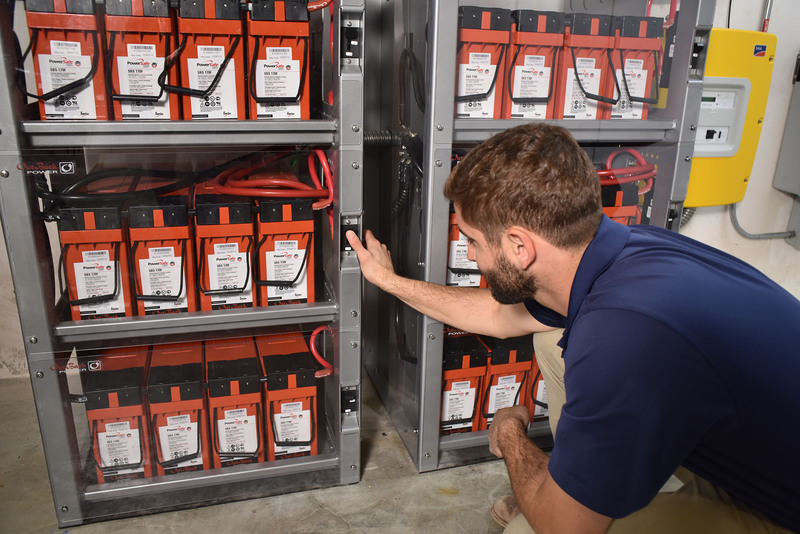 We install Outback Power and SMA battery back-up systems that will keep your critical loads operating with solar and/or battery power during any power failures. When you trade in your gasoline dinosaur for an electric car, you can drive on sunshine, emission-free. 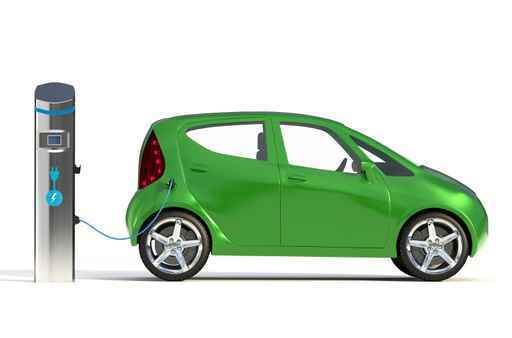 Aside from the tremendous positive impact on the environment, electric vehicles are a great economic decision. 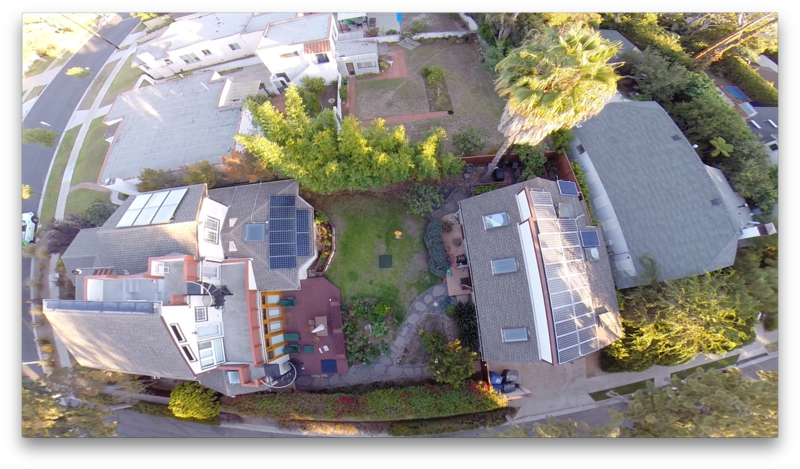 Homeowners with an EV and PV save on both gas and electricity! Solar Forward will work with you to determine the amount of supplemental solar you will need to charge your EV. 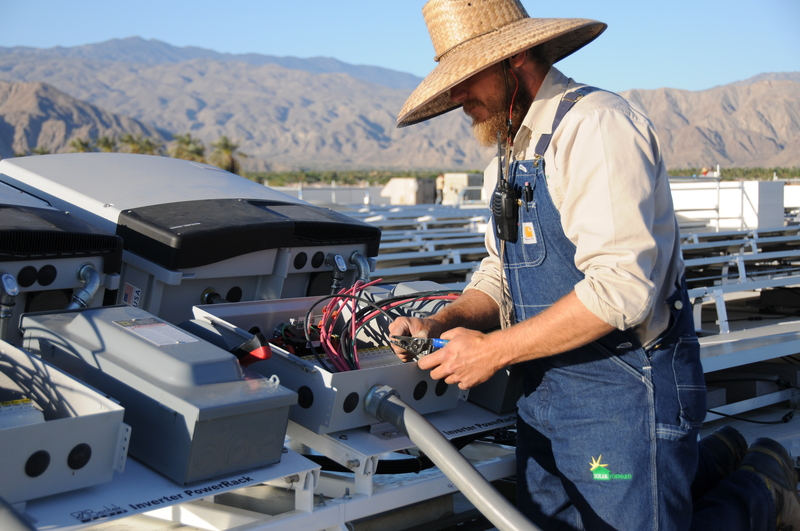 Solar Forward has over thirty years combined experience maintaining and repairing solar electric and hot water systems. Solar Forward provides panel cleanings to keep your panels performing at maximum efficiency. We also provide repair and replacement services for solar panels and inverters, and can diagnose any associated electrical issue. Our experienced professionals can examine your solar system and suggest cost-effective repairs or upgrades. We can transform a twenty-year-old, underperforming solar system into a state-of-the-art powerhouse. Most solar systems will last for decades, so call us to keep your electrons flowing! Whether you want your refrigerator to keep working for a few days or your workplace server farm to stay on line during power outages, we can take care of you. 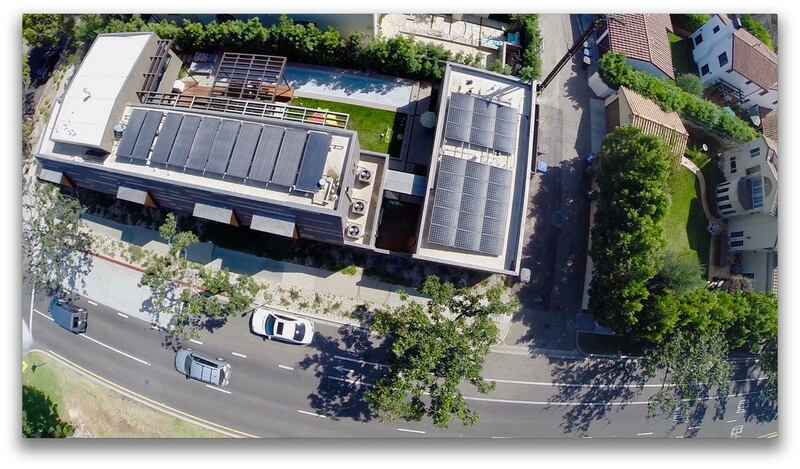 Solar Forward has installed more battery backup systems than anyone else in Southern California. We do all types of battery storage systems; whether on-grid or off-grid, large or small. We have installed power for emergency response trailers, and done work for the Army and police forces. We even created a Solar Forward 2000 watt Solar Roller, which can produce up to 2000 watts for eight hours a day and be set up in less than an hour. Call us when designing of your new home. We have the experience to ensure your home is solar ready and makes use of the latest environmental design strategies. Even old homes will benefit from our consulting services. We are familiar with green building codes and have contacts in most of the building and safety offices in southern California. It doesn’t take much to make an average home 50% more efficient – sometimes all it takes is a new thermostat, tinted windows and working with the utility to change your billing plan. 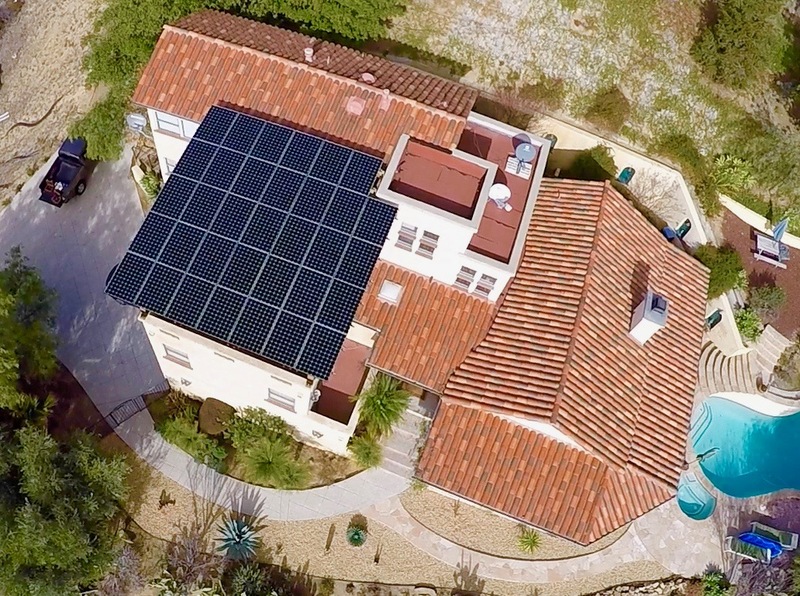 We can also design custom solar systems to create the ultimate green home with active solar heating for radiant floors, solar hot water for domestic water, spas, and pools. Solar Forward is partnered with All Valley Solar, a company with over 30 years experience in solar thermal. We can design the best custom solution for all your hot water needs, including heating your water, swimming pool, spa, radiant floors, and hydronic space heating. Reduce your gas bill by producing your own hot water with the sun! Did you know your thermostat controls half of your energy bill? 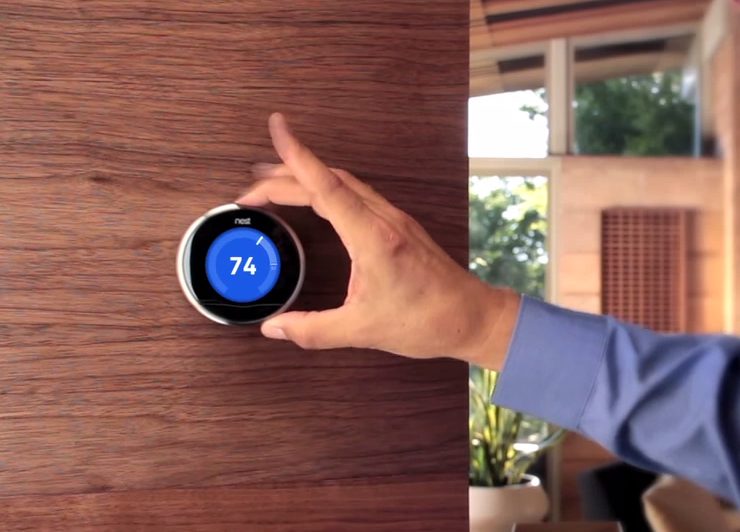 From the creators of the iPod comes the Nest Thermostat, the most user-friendly and attractive thermostat you will find. This innovative device learns your habits, leading to up to 20% savings on your heating and cooling bill. Solar Forward is a certified Nest installer.